Local Attorneys In Lakeland, Who Belive Getting Justice Pays. 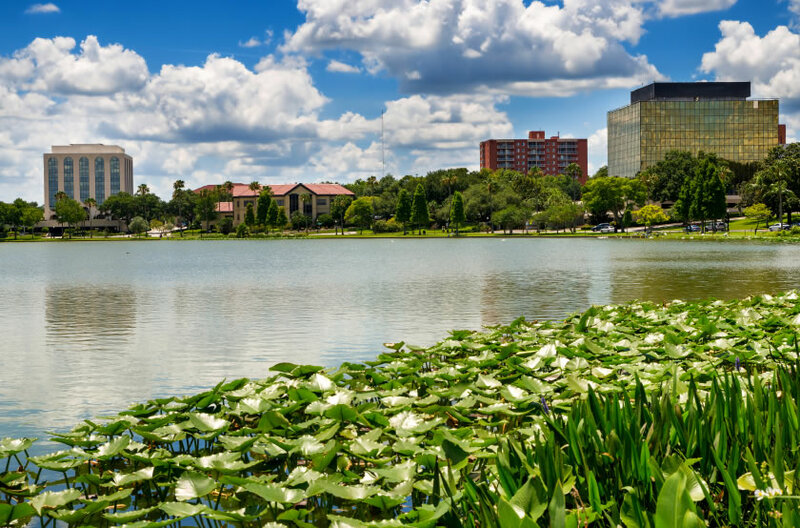 Lakeland offers plenty to love, but when you're injured in an accident, it can be hard to get out and enjoy anything the city has for residents. Our lawyers know that your recovery can be stressful, and we fight to make sure that you get justice fast. We fight for the injured, not the powerful, and we will take the fight to the insurance companies and lawyers for the other side to make sure you get what you're owed. If you’ve been injured in an accident in Lakeland, contact our team today for a free case review. Recovering from an accident takes time and effort, and it's important to remember that you'll need to recover not only physically, but financially as well. Serious injuries can leave you struggling to pay bills, and one of the only options for getting back on your feet may be to seek compensation for your injuries. If you've been hurt in an accident caused by someone else, contact our office today to let us start fighting for you. 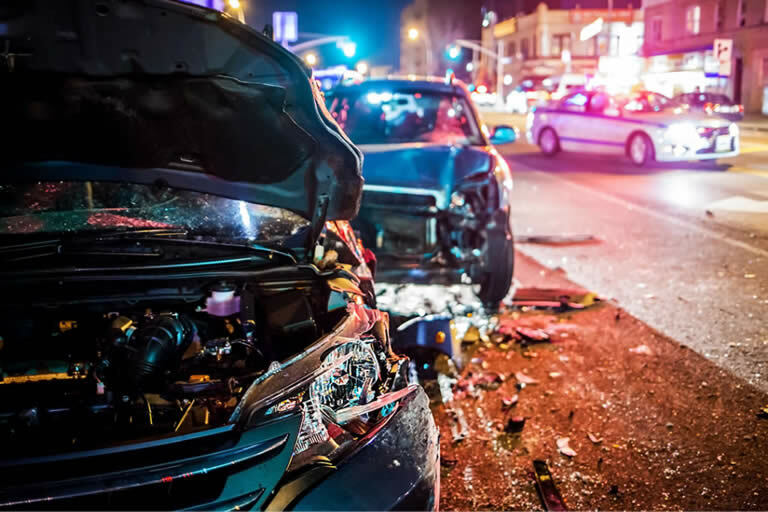 Florida law allows anyone injured in an accident to seek compensation if they show that the other party acted in a way that was negligent or reckless, and that those actions are what led to the injuries in question. In a slip and fall accident in Lakeland, what may be called premises liability, it can be somewhat harder to prove fault. This is because negligence or recklessness is predicated on showing that the property owner actually knew about unsafe conditions that led to your accident and chose to do nothing about them. It can be more difficult to show that this is true, but not impossible and our Lakeland personal injury lawyers could still show that you are owed compensation. The only way to know for sure if you are owed restitution is to contact the pros. Our team can review your case and quickly determine who is at fault and what options you have available to you. If you have the right to sue, we'll handle your case and ensure that you get the maximum amount owed to you. You don't have to do a thing unless we need a signature. Determining what you are owed can be difficult to do since a wide range of factors will impact the overall cost of an accident. Not only will current bills and missed hours at work have to be considered, but your case needs to be considered throughout the future as well. Future estimated medical bills including things like medication, physical therapy, surgery, and so on. Our lawyers consult with economic and medical professionals to create a clear picture of the real, long-term costs of your accident. Then we use that data to negotiate a settlement amount that is fair for you and that will help you get back to where you would have been had the accident never occurred. How Does Your Lawyer Prove Fault? Your attorney uses a variety of different techniques, tools, and resources to show that you deserve restitution. In short, we utilize every tool available to us to show that you deserve restitution, and then we work to negotiate a settlement on your behalf. If we can't reach an agreement that is fair, we'll head to court to argue your rights and get you what you are owed through a trial. No matter what it takes, we're your tireless, fierce advocate and we won't stop fighting until you get what you're owed. And since they do this while victims are struggling to heal, the injured often feel that they have no options. That's the key reason that having an attorney on your side is so important. Our legal team stands up for you and makes sure that you aren't bullied around. We'll fight to get you what you deserve and ensure that you're able to heal from your injuries - no matter how serious they may be. If you've been injured in an accident of any kind, our office is here to help you get back on your feet and recover financially so you can focus on physical healing as well. Contact our office today to get your free consultation and to let us start fighting for you.